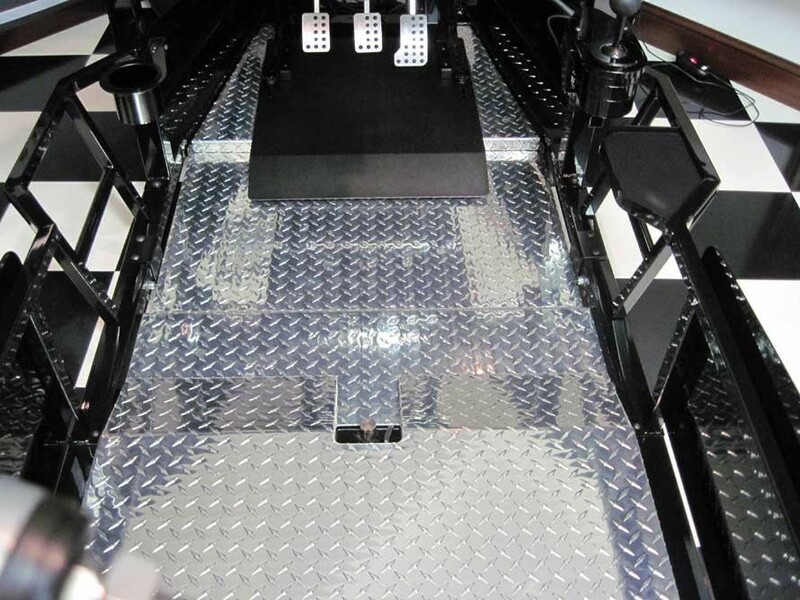 The heavy duty aluminum floorboard option improves the appearance, safety, and rigidity of your Stage 2, 3, or 4 simulator. SHIPPING NOTE: This item requires freight arrangements. See Shipping tab below for details. This product usually ships within 1 - 2 weeks from time of order. SHIPPING NOTE: This item requires shipment by freight truck and a curbside or receiving dock delivery appointment, so shipping charges will be processed separately. You can complete your purchase online, and we will contact you to separately process shipping fees and set up delivery. Or you can simply contact us and we can process your order in a single transaction.